…as well as Ulrik Plesner, artist Donald Friend and landscape designer Bevis Bawa.Their work had a profound influence on Asian Architecture. The Geoffrey Bawa Trust recently even published a book on Laki and his art (www.geoffreybawa.com). When he is in, Laki invites you to visit his wall-less, minimalist living space and studio in the morning and evening. He believes that we are all artists by nature and is happy to encourage us to draw and paint. Art material is available at the Lodge. Watch the birds over the beautiful water garden Laki has created. You may even have the opportunity to meet him and enjoy his eclectic music and discuss art – or just about anything else. Diyabubula is an “armchair bird watchers” paradise. 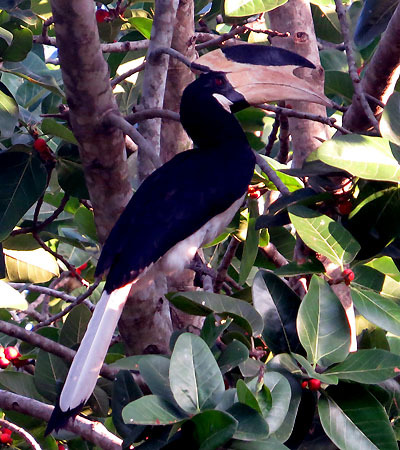 A lot of birds are resident in Diyabubula. 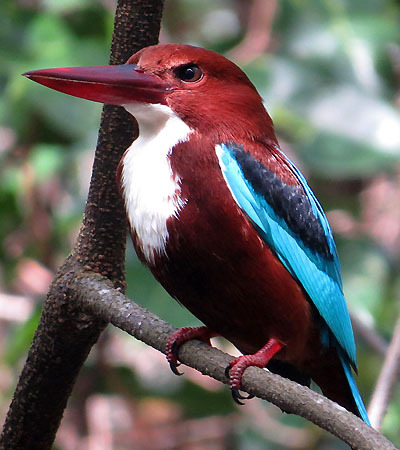 Others are migratory birds, from the Northern Hemisphere, flying South, helped by the North-East monsoon. 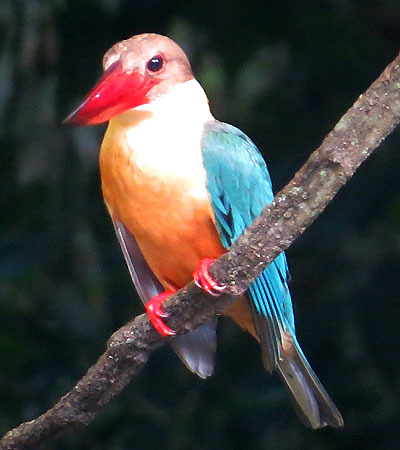 Each year, these birds spend the winter at Diyabubula where they enjoy the abundance of food and the warm climate. Located in the middle of the cultural centre of Sri Lanka, Diyabubula is an ideal place from which to explore the art and architecture of the world heritage sites. 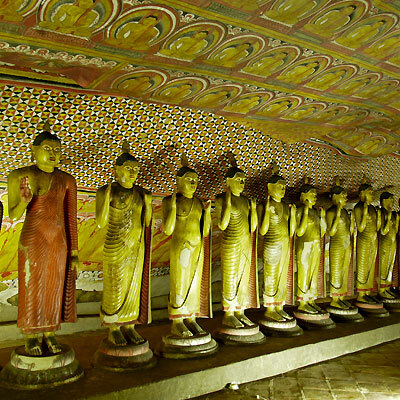 The largest and best preserved cave temple complex in Sri Lanka, this UNESCO world heritage site has caves under a vast overhanging rock with intricately painted ceilings and Buddha statues in different postures. 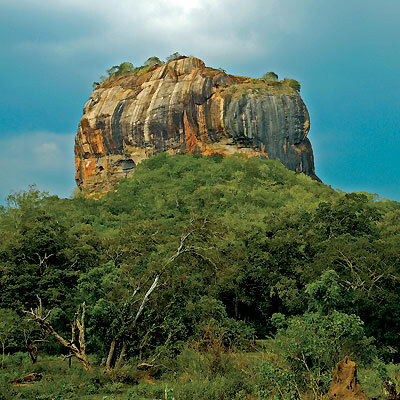 Sigiriya is a UNESCO world heritage site dominated by a massive rock on top of which King Kasyapa built his fortress and palace. He decorated the walls with frescos, including the famous heavenly maidens. 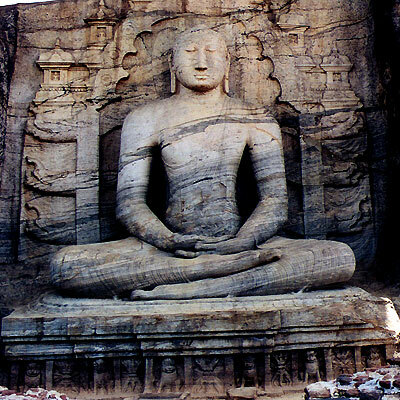 Also an UNESCO world heritage site, the ancient city of Polonnaruwa remains one of the best planned archeological sites in Sri Lanka It includes the great lake Parakrama Samudraya, a testimony to Sri Lanka’s ancient irrigation systems. 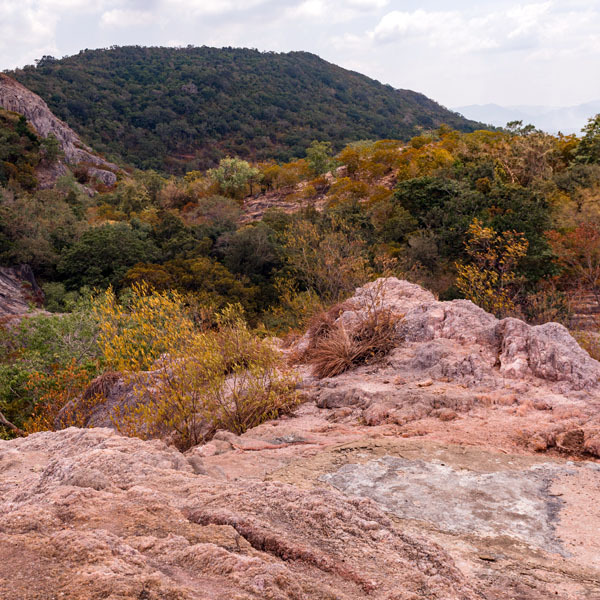 Situated deep in the jungle, the Iron Wood Forest and Rose Quartz mountain range (Namal Uyana) is considered one of the oldest & largest rock outcrops in South Asia. The seven mountains are situated 180 to 300 meters above sea level and, according to archaeological research findings, the pink quartz dates back more than 550 million years. 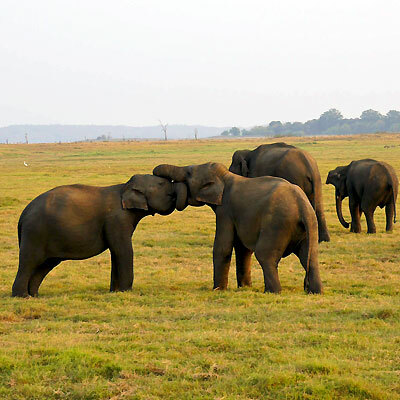 During the dry season (from July to October), the Minneriya Wildlife sanctuary is a feeding ground for elephants, and herds of up to 200 elephants start to gather there.Lonely Planet has ranked this “gathering” of elephants as the 6th greatest wildlife spectacle in the world. 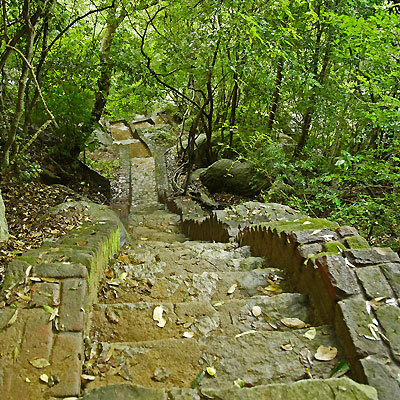 An ancient Buddhist monastery and mountain range, Ritigala is a forest reserve with medicinal herbs, ruins and rock inscriptions dating back to the 1st century BC. At the summit of the mountain range is a patch of vegetation with healing herbs, distinct from the dry-zone flora of the lower slopes. 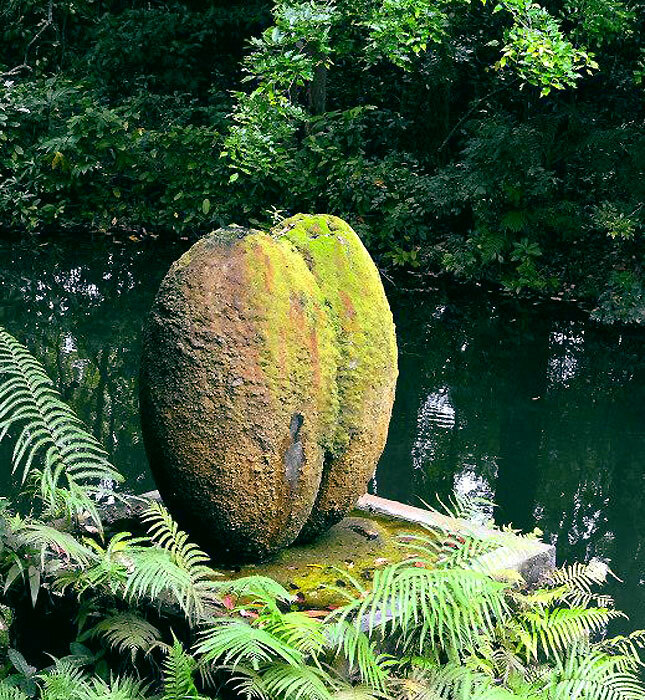 This gives rise to the legend that it was a chunk of earth from the Himalayas dropped by Lord Hanuman as he carried the earth with medicinal herbs for Lord Rama’s brother Lakshmana, as written in the ‘Ramayana’.